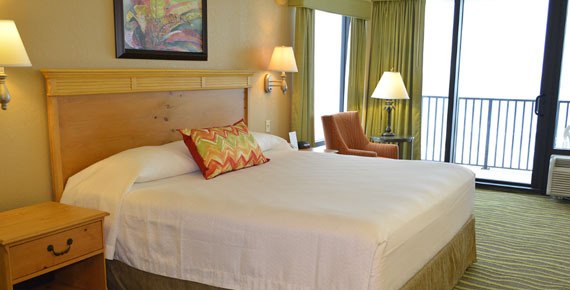 Retreat to one of our 99 private guest-rooms just steps away from the dazzling sandy beach. 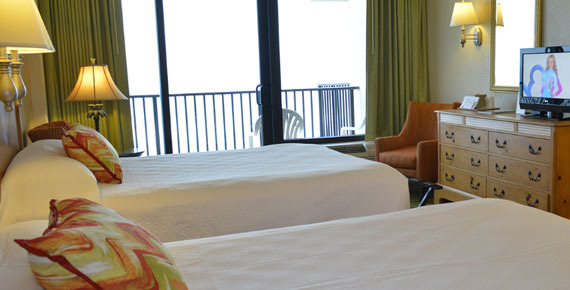 All of our accommodations include a spacious private balcony, free wi-fi, coffeemakers, fully-equipped kitchens, flat-screen TV with cable, air conditioning, direct dial phone, in-room safe, hairdryer and quality bathroom amenities. Check-In: 4:00 p.m. | Check-Out: 11:00 a.m. Furnished with two queen-size beds and living area, full kitchen facilities include place-settings for four, full-size stove and refrigerator, microwave, toaster, kettle and coffee maker. Private ocean-front balcony with a view of Daytona Beach. 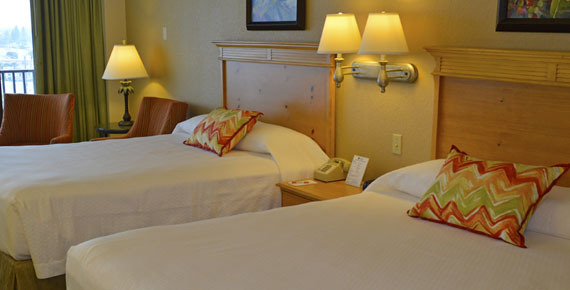 Furnished with two queen-size beds and a living area with queen size sofa sleeper. Full kitchen facilities include place-settings for four, full-size stove and refrigerator, microwave, toaster, kettle and coffee maker. Private ocean-front balcony with a view of Daytona Beach. Furnished with two queen-size beds and living area, full kitchen facilities include place-settings for four, full-size stove and refrigerator, microwave, toaster, kettle and coffee maker. Private ocean-view balcony with a view of Daytona Beach. 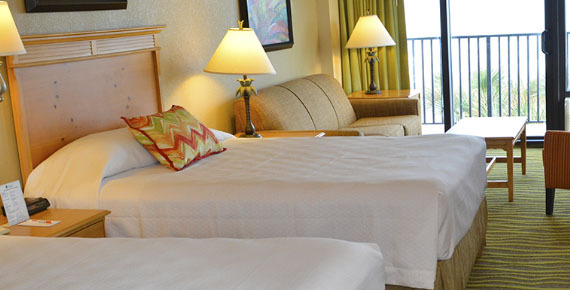 Furnished one king-size bed and living area, full kitchen facilities include place-settings for four, full-size stove and refrigerator, microwave, toaster, kettle and coffee maker. 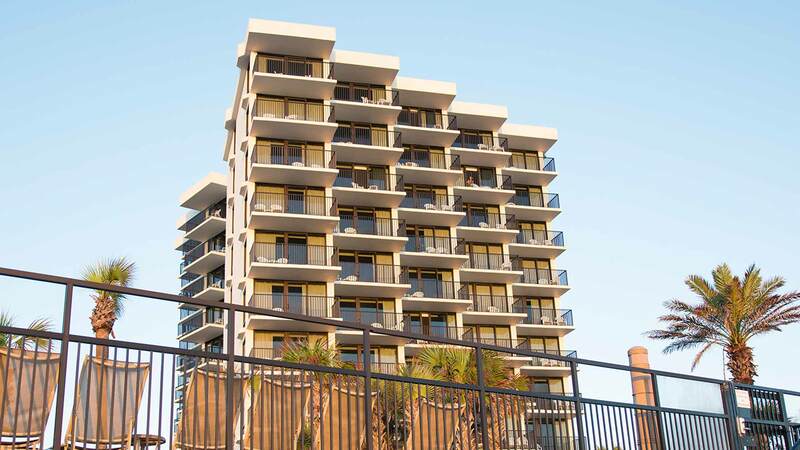 Private ocean-view balcony with a view of Daytona Beach. © 2016 The Nautilus Inn All rights reserved.